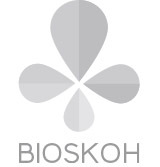 BIOSKOH has 11 project partners from across 7 different EU member states. 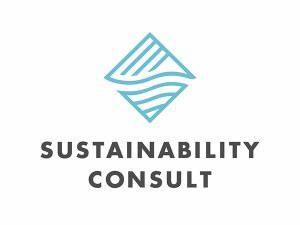 Partners represent the full value chain, such as land owners, feedstock producers, supply chain experts, agronomical researchers, plant constructors and operators. The group represents the entire bioethanol value chain.